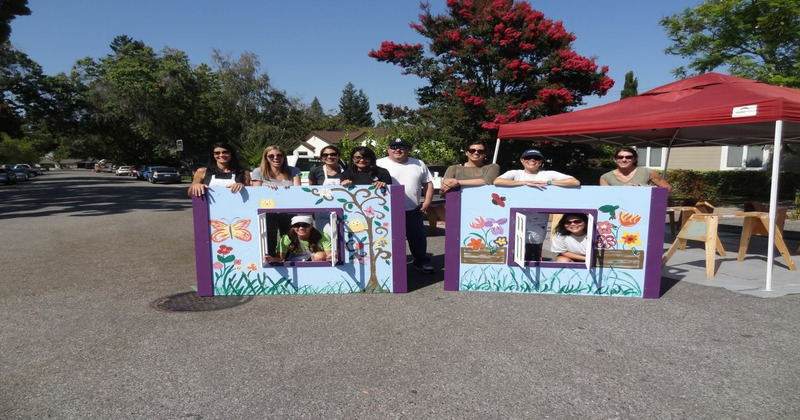 See how Qlik's Burlingame office spent their day out, building a playhouse for local children. In honor of World Humanitarian Day, we’d like to give a big shout out to Habitat for Humanity’s Playhouse Program. Habitat for Humanity is an International organization founded in 1976, whose purpose is centered around providing adequate shelter for those in need. Today, they are in nearly 1,400 communities across the US, and in 70 countries. The Playhouse Program is an extension of their core program providing children with a place to call their own. Playhouse builds are an exciting and meaningful way to bond with friends and colleagues, raise funds for Habitat EBSV homes, and benefit community partners and families.